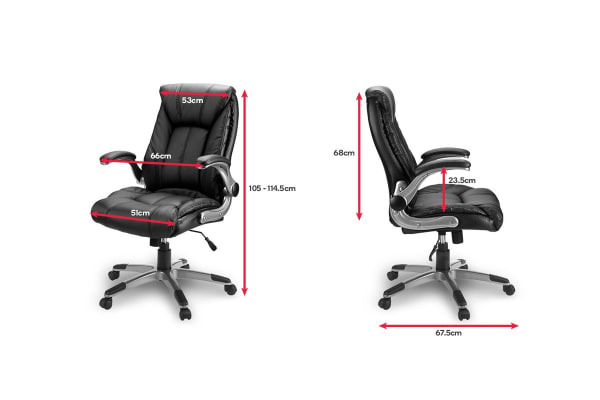 Tilt back and stretch out those tired muscles with a supportive chair that also offers superior comfort and relaxtion during your hard office day. 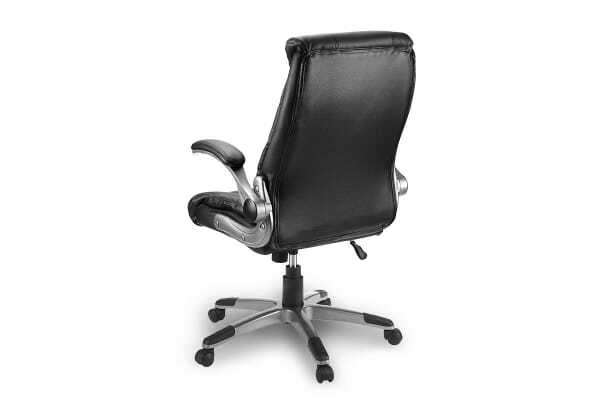 Add a touch of class to your workspace with the Ergolux Luxe High Back Padded Office Chair. 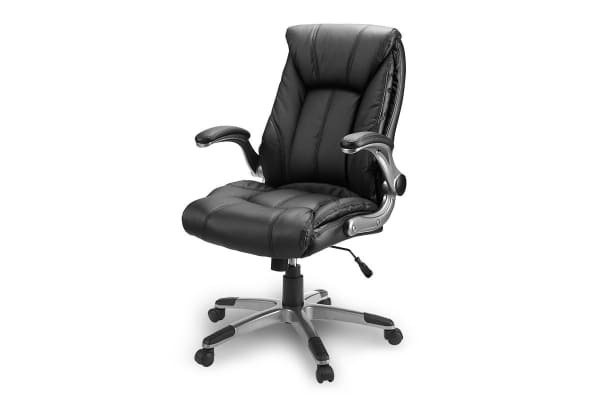 Not only does this stylish chair draw envious looks from colleagues and clients alike, but it provides you with ultimate comfort as you negotiate a fast-paced workday. Its high-quality synthetic leather upholstery boasts an extra-soft padded seat, back and armrests that delivers optimal support and comfort. Thanks to its tilt mechanism, you can lean back and stretch to grab a moment of relaxation when you need it most. Plus, its solid nylon metal base makes it strong and durable, ensuring that you can rely on it for support for a long long time.